Buddha-Mom Tea : Looking for a tea present for a non tea expert friend? 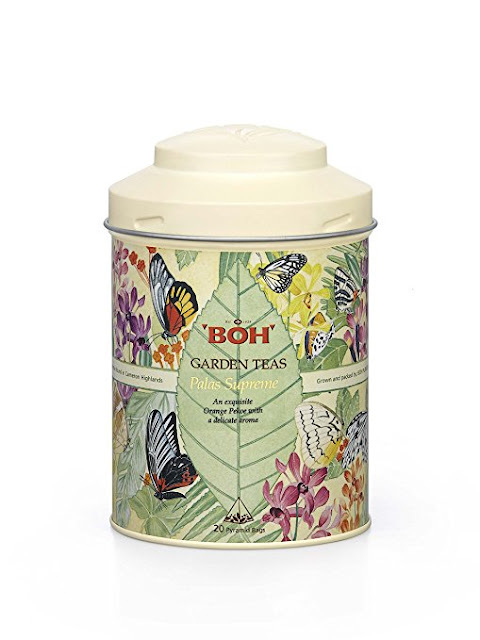 Try this lovely cannister of BOH. Looking for a tea present for a non tea expert friend? Try this lovely cannister of BOH. It is hard for me to give the gift of tea. I don't usually promote tea bags, and the really good stuff? The gorgeous fresh new shengs, the old fermented shou puerhs? Well, one can't exactly send that to just anyone. So while the best gift I can give a tea-head is a session of tea tasting in my private tea studio, on occasions like X-mas I need a decent tea, in a lovely package to send off to friends and relatives not as snooty as us teaophiles are! My choice this year is easy. Glad the tea is good because it's really the tin that did it. I think I squealed a bit in delight at the packaging meaning your gift recipients will too, since I AM indeed, every-man and an appreciator of lovely packaging. Now onto the tea. 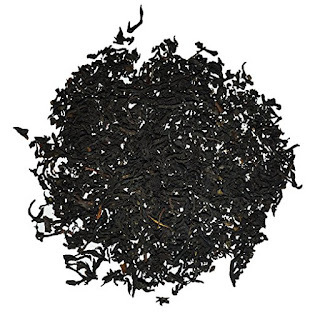 A clearly decent quality leaf black tea, this is a gentle and warming cup that if steeped long enough, (five minutes or more) will bring a flourishing sensibility to your mouth. A very open and welcoming tea and a GREAT GIFT at an amazing price offered by Boh. Boh Tea Plantation in the Malaysian Highlands is a place I would love to visit and intend to do so one of these days. When I need a break from Gong Fu Cha tea and want a mug of something high quality that tastes great with a little coconut milk, I find I cannot go wrong with Boh's Palas Afternoon Tea.